Mid volume PCB assembly has been one of the core capabilities of Sierra Assembly, since 1982. We are equipped to handle mid volume PCB assemblies that cover orders up to 6000 units. Mid volume PCB assembly has been one of the core capabilities of Sierra Assembly, since 1982. 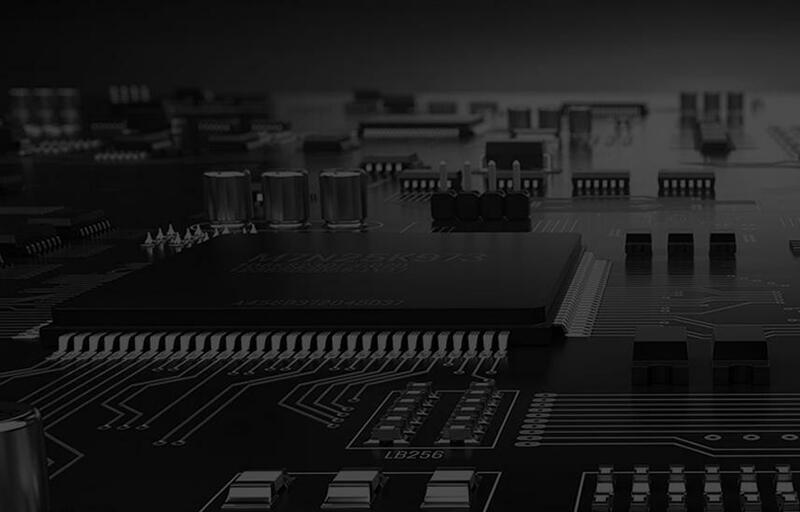 We are equipped to handle mid volume PCB assemblies that cover orders up to 6000 units . When it comes to mid volume PCB assembly services, we maintain fast turnaround times with low production costs. With cutting-edge design, assembly, and testing capabilities, we support customers to assemble their mid-volume PCB orders. Our mid volume PCB assembly services are largely availed by the customers from the following industrial sectors. Our production areas are within an ESD and climate controlled environment. This ensures the production of quality boards meeting the highest quality standards. Additionally, we own advanced production line and cutting-edge machinery to assemble mid volume PCBs in rectangular, round, slots and cut outs, complex and irregular shapes. With online quote and order and dedicated on-time delivery, you will find it extremely easy to do business with us. For detailed information on our mid volume PCB assembly services, please feel free to talk to our customer care executives. Also, you can request a quote to know more.